Climate change can cause physical changes in animals, according to a study from the University of Helsinki. 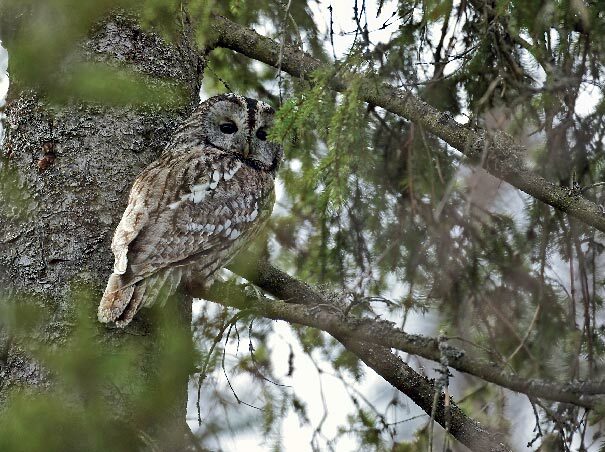 Scientists studied the colour development of the tawny owl (Strix aluco), which can be grey or reddish-brown. It is the first study to show hard evidence that climate change can affect an inheritable trait. 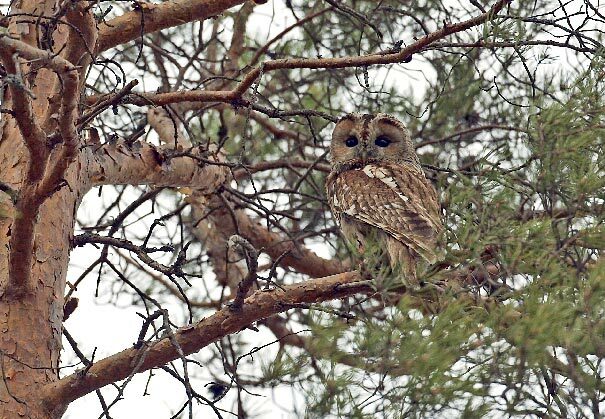 Led by Patrik Karell, the scientists compared tawny owl records from the Finnish Museum of Natural History. The records (28 years) show that more grey than brown owls survive the cold, snowy winters. Scientists think that the colouring provides a better camouflage in snow-covered landscapes than the brown, which is better suited for warmer weather. The colour breakdown traditionally meant that the owl population consisted of some 70 per cent grey birds and 30 per cent brown ones, and genetic analysis confirmed that the genes that signal for grey feathers are dominant. However, the generally warmer winters resulting from climate change have shifted the distribution to half grey and half brown, which may be significant for owl populations in the future. Previous studies suggest that brown owls may have weaker immune systems, however, the grey individuals could stand a better chance of surviving than their brown peers.